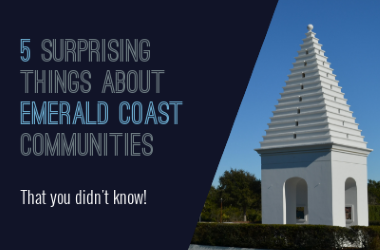 Curious What Your Emerald Coast Home Is Worth? Are you interested in finding out your home’s current estimated market value? We offer a FREE service to provide you with the current worth of your home as well as the suggested selling price. Simply fill out and submit the form below. We’ll analyze comparables, local housing trends and other market data to provide you with an accurate, up to date estimate of your home or condo’s value.